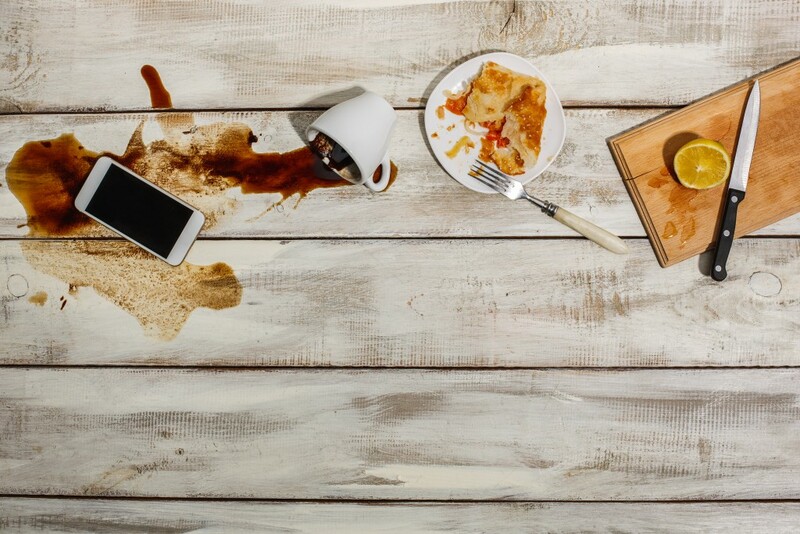 You may not even realise it, but the chances are your home is full of disposable items that you use (and bin) on a daily basis. These things add up quickly, and create a huge impact on landfill, when they could be avoided altogether. So, what are these items, and how can you live without them? We have done the research for you, so have a read and see what changes you could make in your household. Also known as kitchen roll or kitchen towel, this ‘throwaway’ stuff is used in abundance in most households in the UK. According to research, households worldwide get through 6.5 million tonnes of kitchen paper annually. Whilst some will be composted or recycled, the majority will end up on landfill. Not only is the production of kitchen paper resource-heavy, but the process involves the production of nasty by-products, including toxins which cause the human body many problems, and can trigger cancer cells. These toxins wash into waterways, which then inevitably end up in our bodies and the bodies of wildlife. You can purchase fabric kitchen ‘unpaper’ from many online outlets (just do a quick Google search), or you could try making your own. Otherwise, you could cut up some old, absorbent cloth into small shapes and use those. Using cloth instead of paper means you will save money and the environment, all at once. Just collect them up in a basket and wash them in batches when you’re ready, then REUSE! Like kitchen paper, toilet roll is produced using many resources, and is generally bleached – meaning the production process of it, too, will produce toxins which will leak into our waterways. You use toilet roll on the most sensitive parts of your body, so why not ditch the bleached paper disposables, and give your body a treat whilst giving the environment a break? 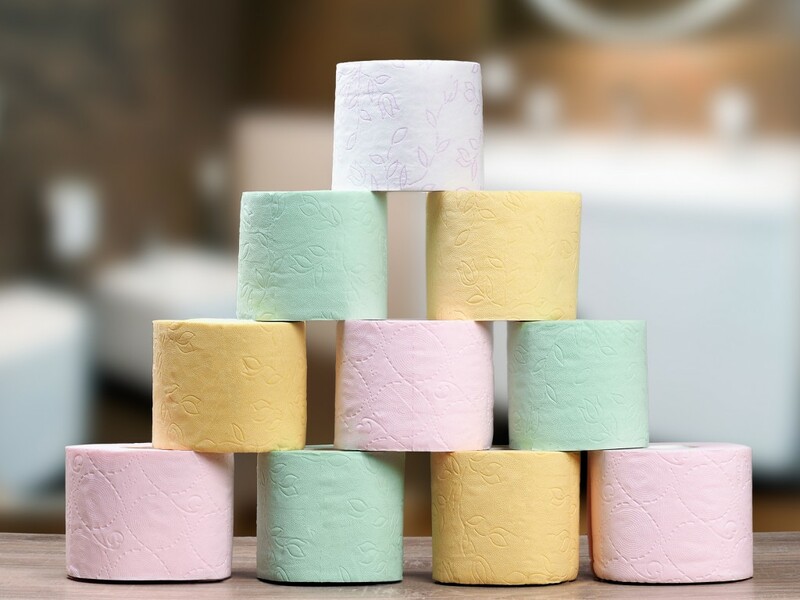 Trying a toilet paper alternative might seem daunting at first – or even unusual – however there are several ways to approach it. Some people use alternatives themselves, yet provide traditional paper toilet roll for visitors and guests; some people use alternatives on a part-time basis, for urination only; most people use disposables when they are out in public; others refuse to use paper toilet roll at all. You can buy ‘family cloth’ / toilet ‘unpaper’ online, or you can make your own at home. Using fabric alternatives will work out much cheaper for your family in the long run, you can use it dry or wet, and it is softer and stronger than traditional toilet paper. Simply store in a basket before use, and a waterproof bag or bin after use, until you have enough collected together to put a wash on. Wash on a high temperature, dry them, and they are ready to REUSE! Facial wipes are highly popular for make-up removal, due to their ease of use – you just wipe your face and sling the used wipe in the bin. But have you thought about where that face wipe goes next? It ends up in landfill, or clogging up waterways. The chemicals used to make these products are questionable, and I personally don’t like the idea of wiping them all over my sensitive facial skin. If you can think of any more alternatives, please do add them in the comments below. Previous Previous post: Want a new bike or car? Check the British waterways!